Dr. Ramon B. Gustilo recipient of 2017 UPAA Distinguished Alumnus Award in Medicine - Orthopaedic International, Inc.
DILIMAN, QUEZON CITY - Last August 19, 2017, the U.P. 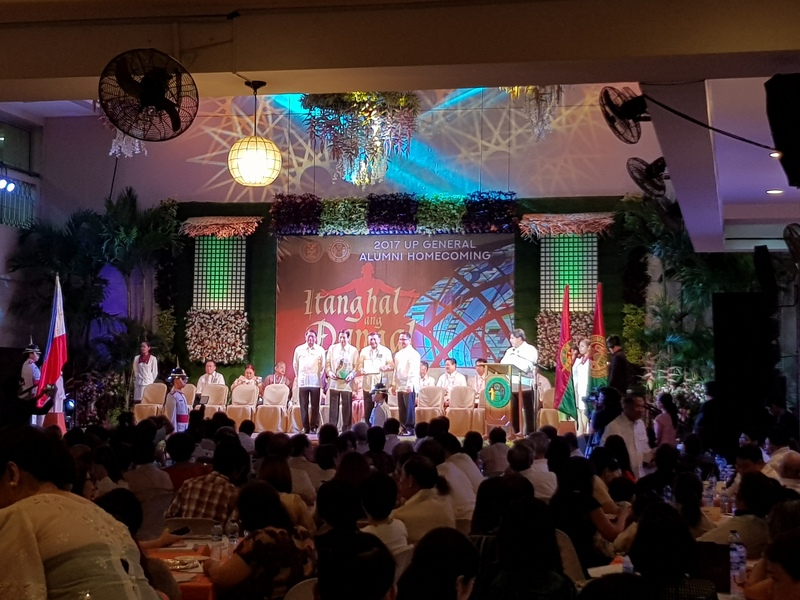 Alumni Association (UPAA) held its General Alumni Homecoming with the theme "Itanghal ang Dangal". 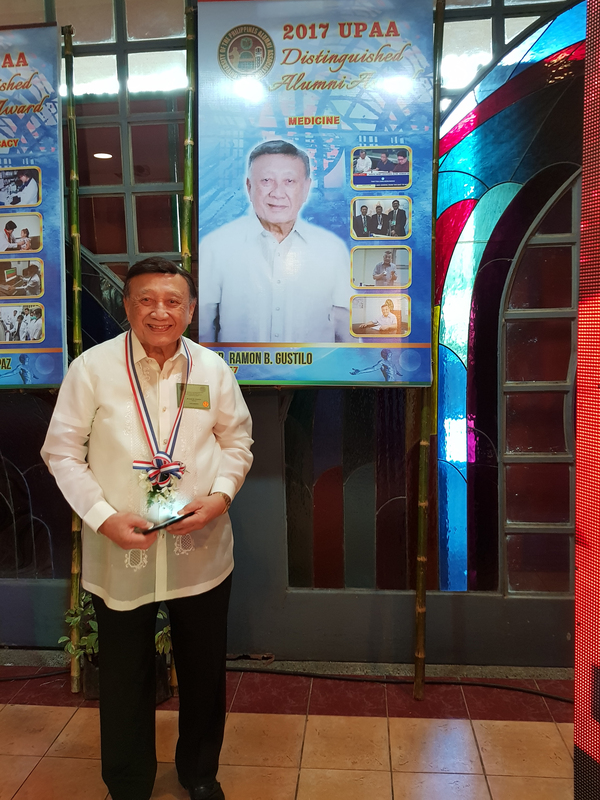 Dr. Ramon Gustilo, a Diamond Jubilarian, was awarded with UPAA Distinguished Alumnus Award in Medicine. According to the UPAA Yearbook, year after year, the UPAA selects Distinguished Alumni Awardees to recognize the U.P. alumni who made the most outstanding accomplishments in their chosen fields of endeavour. Dr. Gustilo, Chairman and CEO of Orthopaedic International, Inc., is one of the country's foremost orthopedic surgeons. He invented three knee implant systems: Genesis 1 and Genesis 2 (with Smith & Nephew, Inc. of the U.S.) and the Axis Knee System. Axis Knee System, the first and only world-class knee system developed in Southeast Asia, is available at half the cost of the usual available knee systems in the country. The Axis Knee System was developed with funding support from Philippine Council for Health Research and Development (PCHRD) - Department of Science and Technology (DOST). According to UPAA website (upalumni.ph), "The UPAA Distinguished Alumni Awards are conferred on alumni who have demonstrated extraordinary achievements and excellent contributions in their chosen fields that bring about substantial benefits to society and distinct honor to the University."